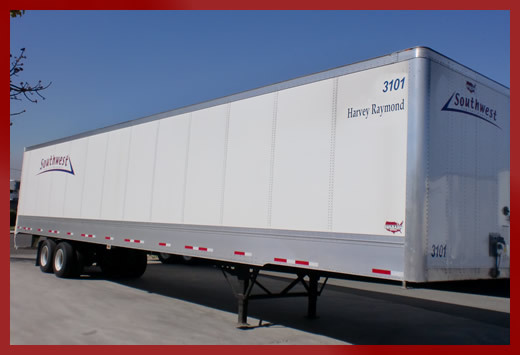 Southwest Trailer Leasing prides itself in having the most experienced personnel in the industry. We understand your business and the unique challenges you are presented with daily. We offer tremendous flexibility in our leasing programs and fair and reasonable damage and return policies that make leasing with Southwest Trailer Leasing simple and hassle free. Southwest Trailer Leasing offers Operating Leases from 1 to 5 years. There is more flexibility than purchasing since in many cases we can allow you to switch out the trailers to different specifications should your needs change. Plus we can offer one of our custom designed maintenance programs to take that hassle away from you.